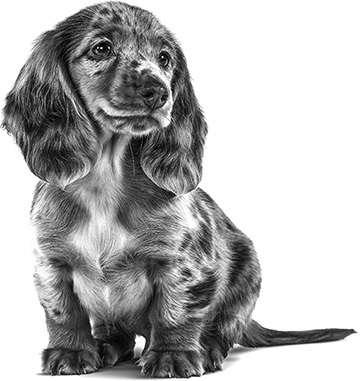 At ROYAL CANIN®, we believe that every dog is unique, and we are passionate about understanding their individual needs.That’s why our breed formulas are so precise; each one has been clinically researched to provide the perfect combination of nutrients to help each individual breed thrive and why we continually acknowledge every detail to transform them into magnificent animals. Our Breed Health Nutrition range has 23 tailor–made unique breed formulas to help your dog become their magnificent best. To celebrate our partnership with Maxi Zoo in Ireland, we have an exciting competition available! Between 27th November – 24th December there will be some great prizes up for grabs! Looking for your local Maxi Zoo stockist? Click on the map below to find your nearest store. Every pet is unique, and with so many ROYAL CANIN® products available it can be difficult to know exactly which diet would be best for your pet. So tell us a little about your cat or dog, and we’ll recommend which products you should consider. Online registration via www.royalcanin.co.uk/maxizoo/ only. 1 winner will be selected at random, winning flights to Birmingham, departing from Cork or Dublin airports on the 9th March 2018, returning on 11th March 2018, 2 tickets to Crufts 2017 (2 adults) and a 2 night stay in a hotel (hotel picked by ROYAL CANIN®) and breakfast for the duration of the stay only. Travel to and from Ireland airports is not included in this prize. Transfers to and from the Birmingham airport will be included in the prize. Evening meals will be paid for up to £40 per person each evening and must be charged back to the hotel booked by ROYAL CANIN®. All additional spend (such as bar bills and newspapers) must be paid in full by the individual prior to departure. 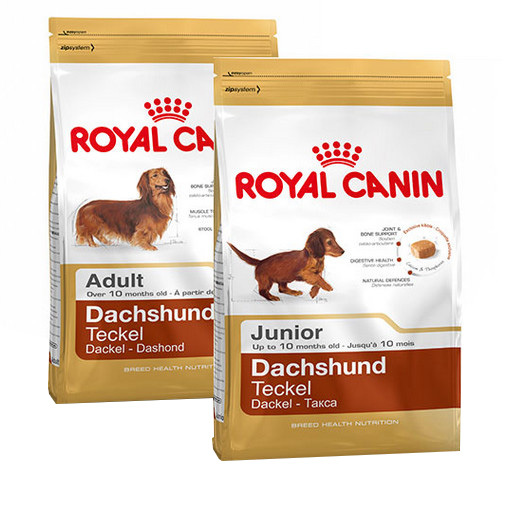 2 runners up will also be selected, winning a year’s supply of dog food to feed one dog up to a maximum of 15kg of food per month from the ROYAL CANIN® canine ranges. The winner(s) will be chosen on 2nd January and will be announced on our Royal Canin competition page: https://www.royalcanin.co.uk/about/competition-winners. 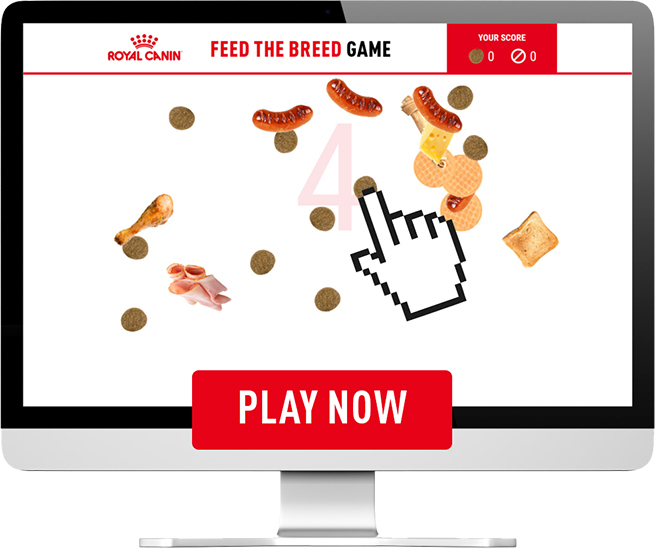 ROYAL CANIN® will also contact the winner via email.